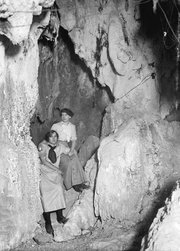 Congratulations to Mandy and Jenna on their submission of the Historic Fairy Caves in Glenwood Springs, our 2019 Viewers' Choice Episode! 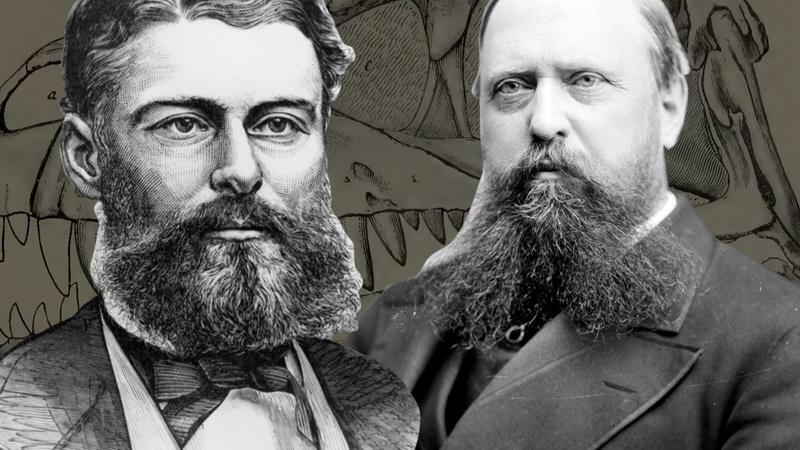 It was an incredibly close call with the Powell Expedition in 2nd place - BY ONLY 6 votes - but the Fairy Caves took the day with 1,646 votes out of a record breaking total of more than 4,700 votes. The 2018 Viewers' Choice Episode Premieres Thurs., Feb. 28th at 7:30pm. Congratulations to the Town of Meeker which submitted the idea! Thank you to everyone who voted. We received more than 2,300 votes this year. 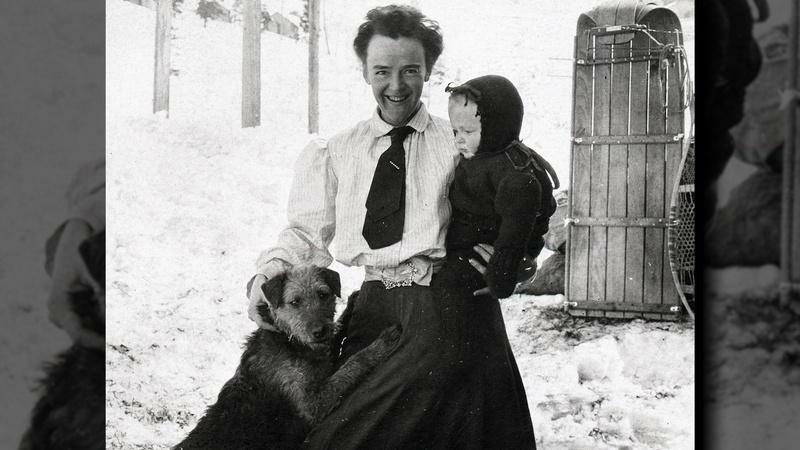 The Meeker Classic received the majority with more than 600 votes. 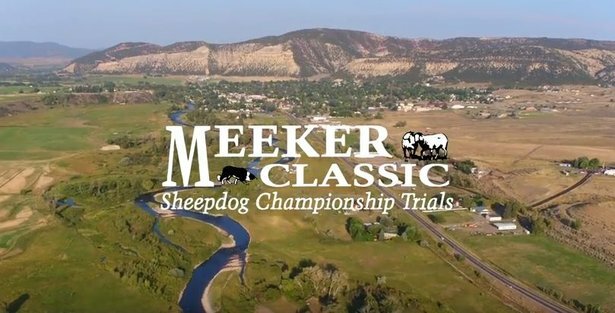 You can look forward to learning more about Meeker's famous sheepdog trials in Season 6 of "Colorado Experience," airing this fall. Other episodes slated for Season 6 include: Auraria, The Brown Palace Hotel, FIBArk, prisons, and many more! Get behind-the-scenes access on Season 6 production by following "Colorado Experience" on Facebook. 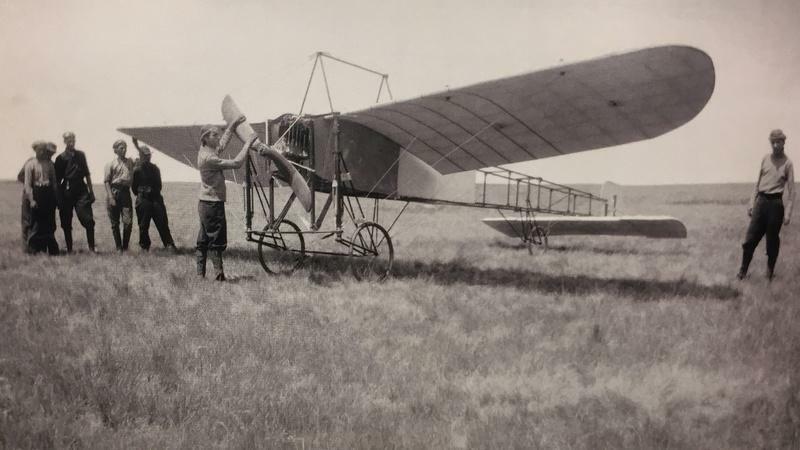 Explore Colorado's fascinating history of Aviation.